"Misfortunes of a Monster." Time 18, no. 14 (October 5, 1931): 24. Academic Search Complete, EBSCOhost. 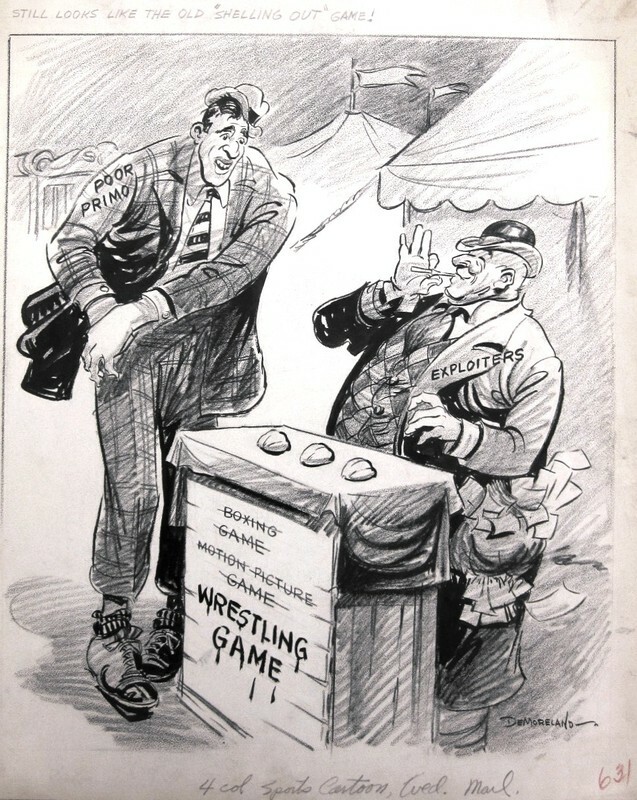 Demoreland, “Still Looks Like the Old "Shelling Out" Game,” James Monroe Museum Political Cartoons, accessed April 19, 2019, http://jmpolitoons.umwhistory.org/items/show/112.